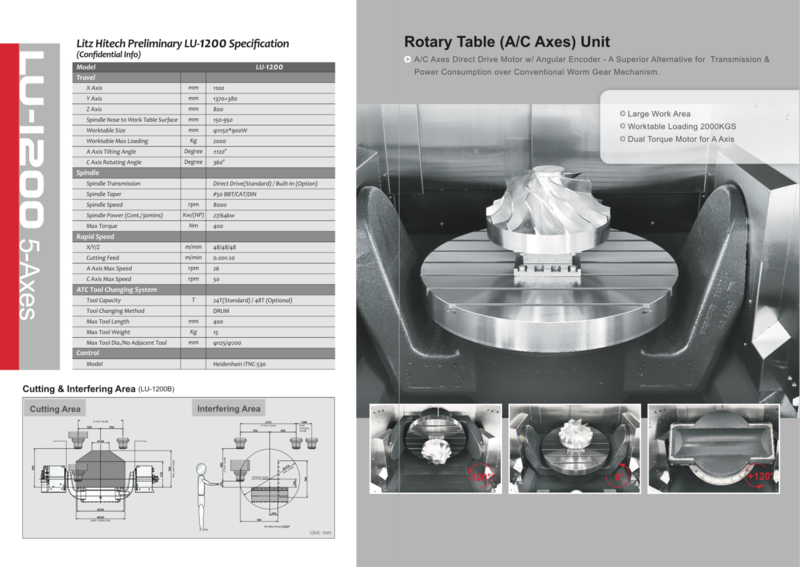 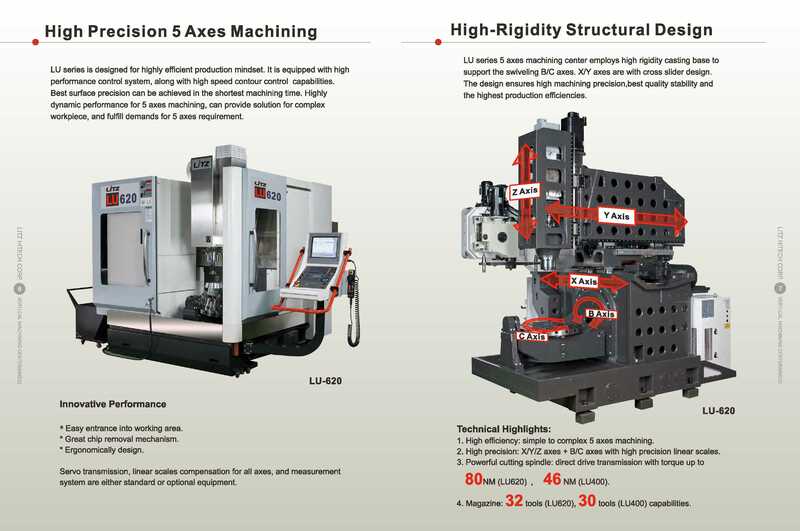 Established in 1987, Litz Hitech Corp. has dedicated itself in R&D and manufacturing of the CNC machining centers. 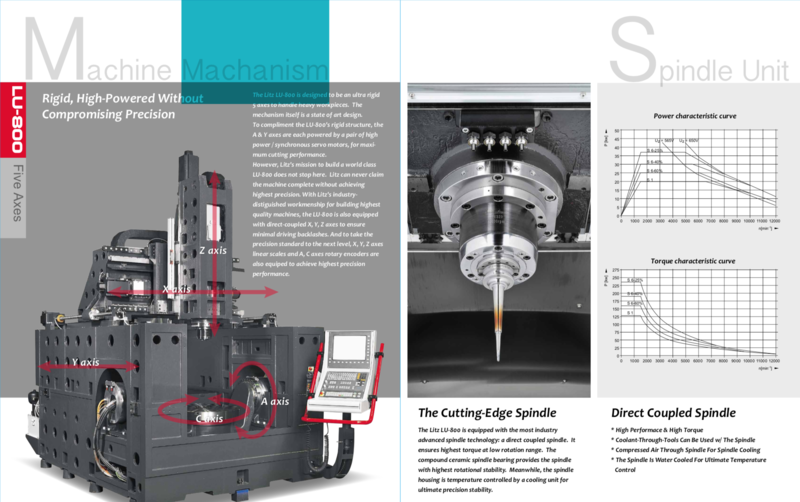 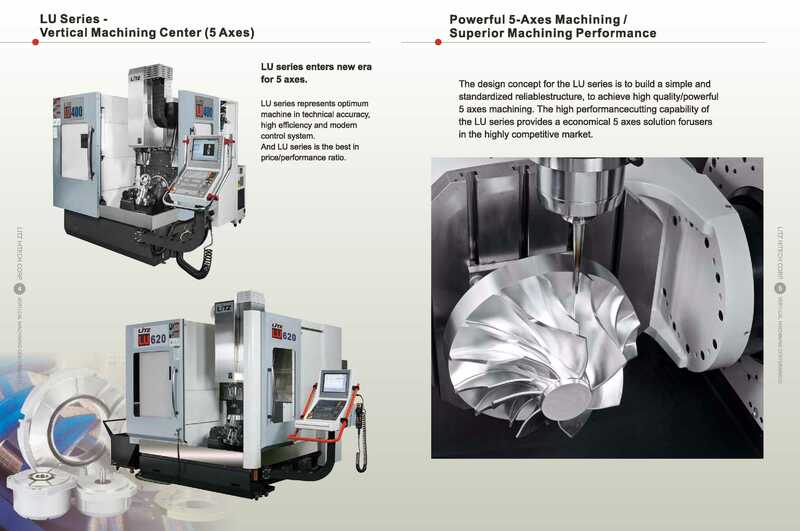 Litz’s core products include CNC Vertical Machining Centers, 5 Axes High-Precision Machines, CNC Turning Centers, CNC Horizontal Milling Centers, High-Speed Tapping Centers, Boring Centers and Ultrasonic Applications. 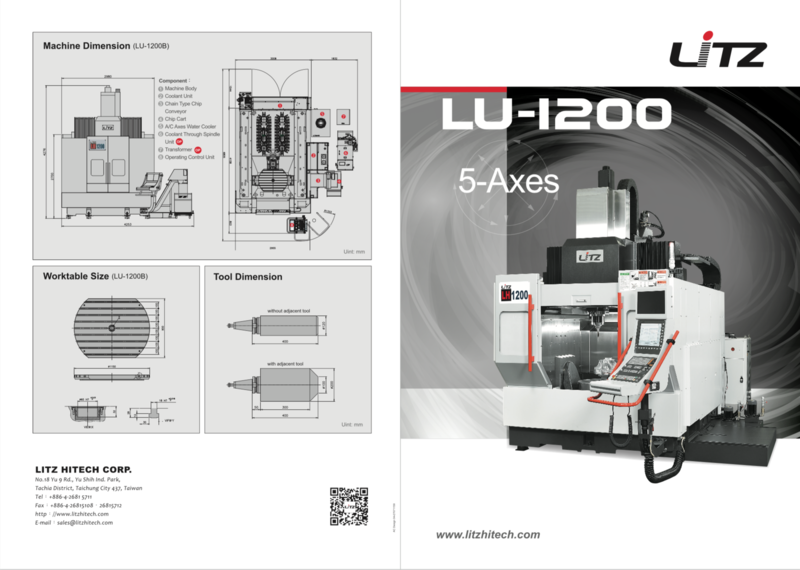 Today, Litz Hitech outputs more than 2,000 machines annually and is aggressively expanding year after year.